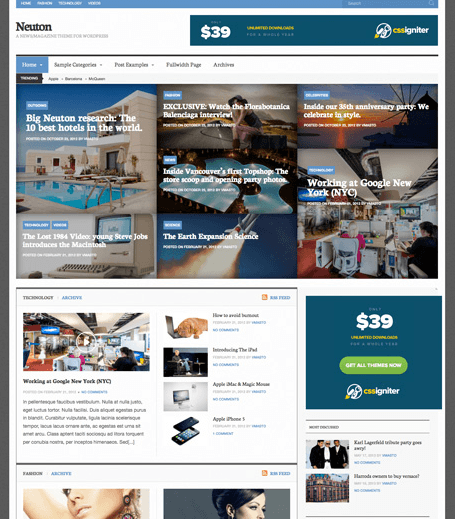 September 20th in Premium Themes, Theme Lists by Wordpress Jedi . 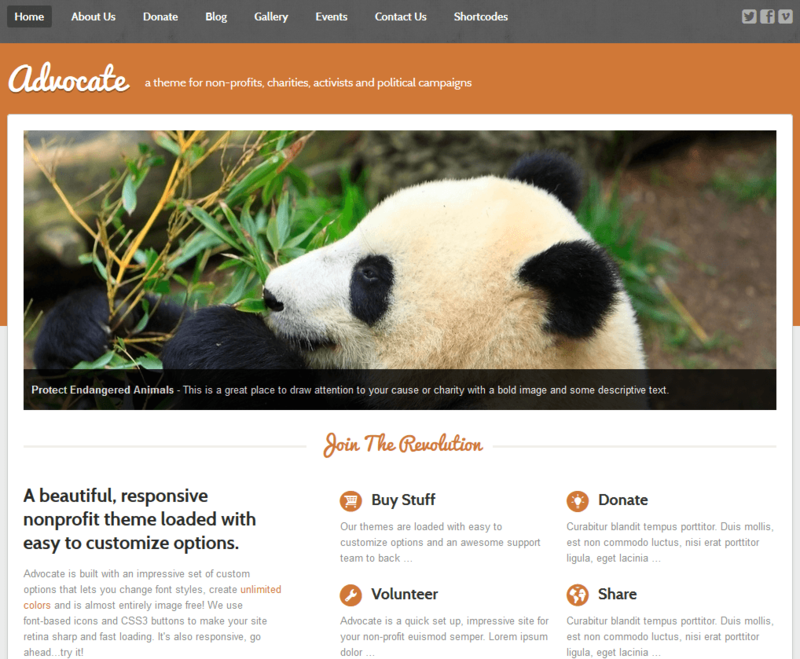 Advocate: a WordPress theme for activists. This is a fully responsive, retina-ready theme with Nivo slider. You can customize its settings from the theme options panel. The events calendar feature is a plus. 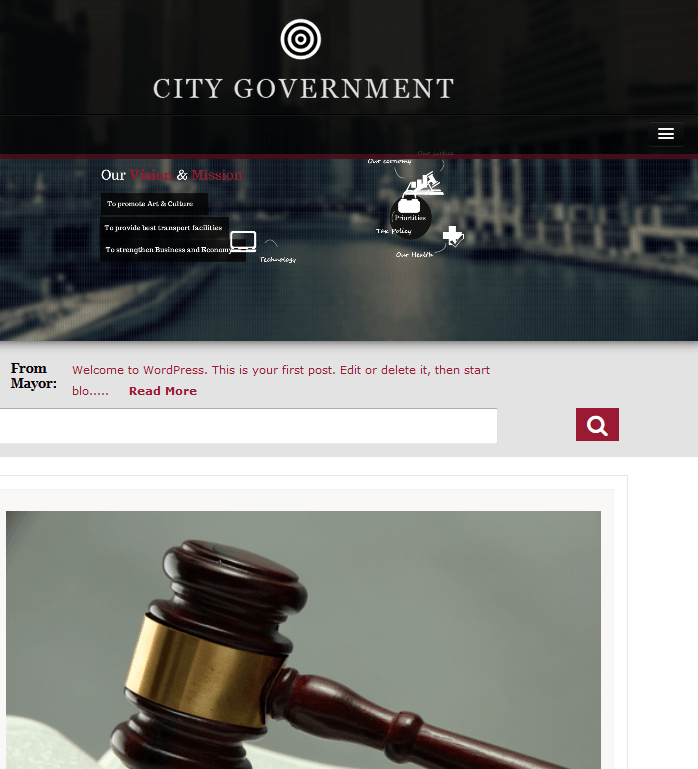 City Government: a retina ready and responsive WordPress theme for government agencies. It offers event management, unlimited colors, virtual city tour, and a lot more. 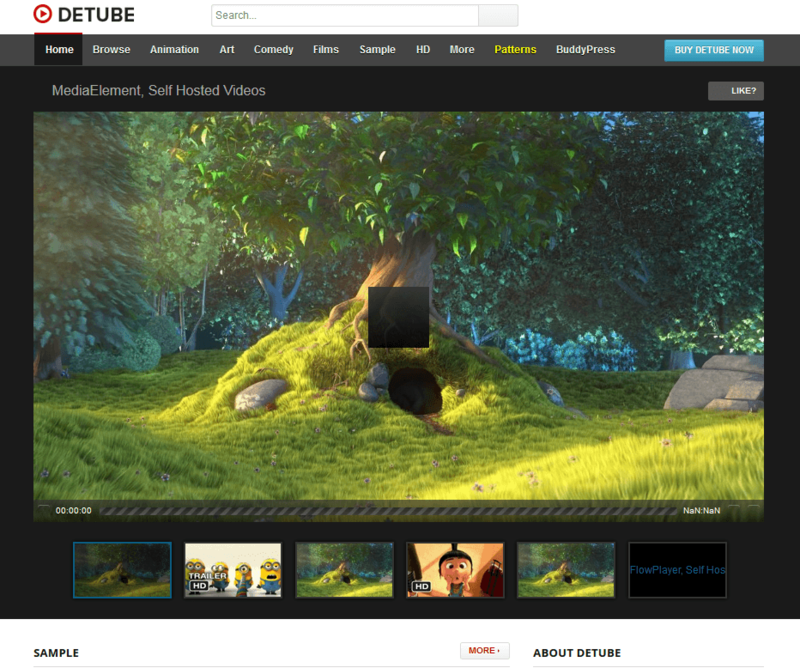 deTube: one of the best video themes we have tested. You can customize various parts of the theme easily. The theme has a responsive design and is BuddyPress compatible. It could work great for video sites about politics. 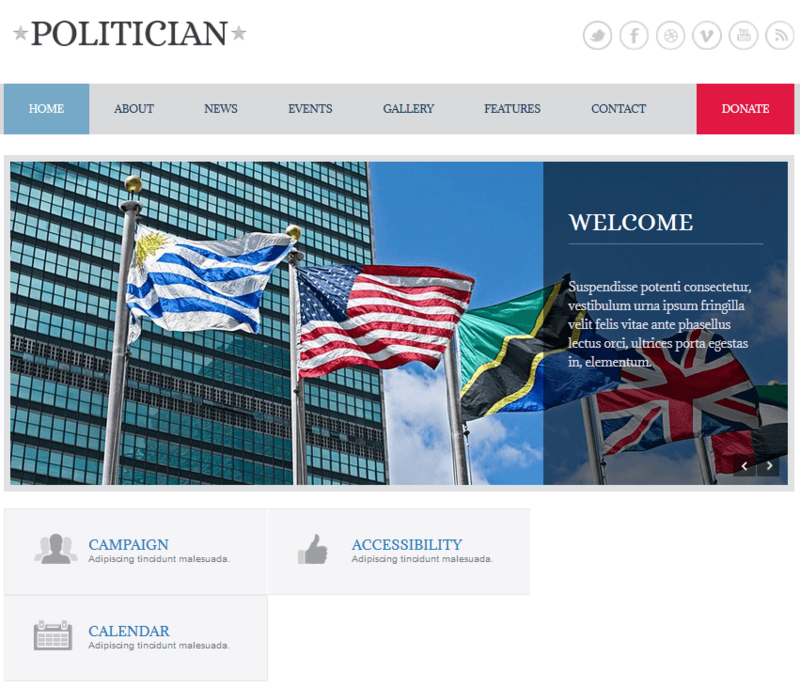 Politician: a beautiful WordPress theme with 6 color variations, 15+ custom shortcodes, multiple page layouts, and a responsive design. 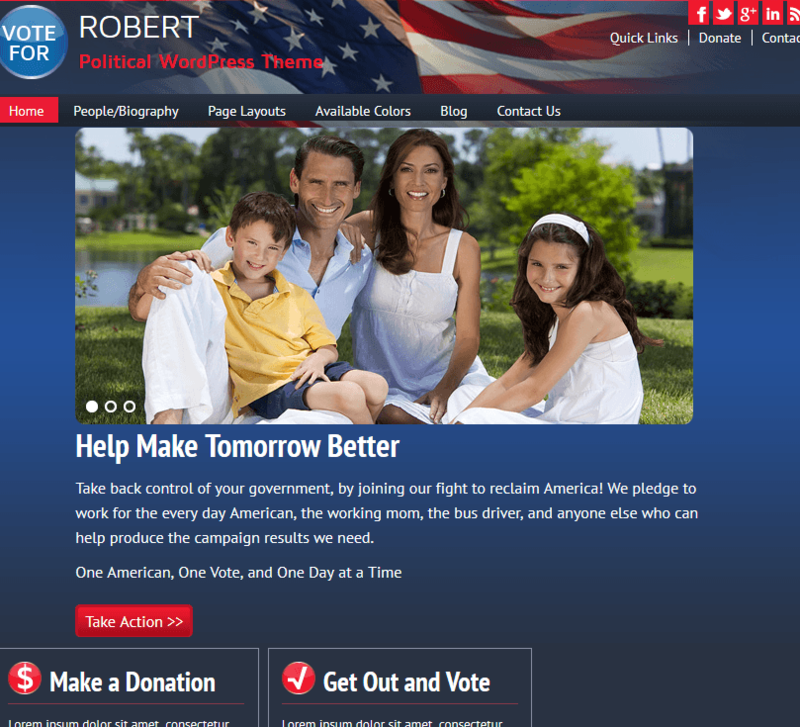 Robert: this political WordPress theme is developed for those of you who are running your own campaign or working for a politician. It is a child theme for Genesis which is a huge plus. Robert for WordPress has a clean and customizable design. 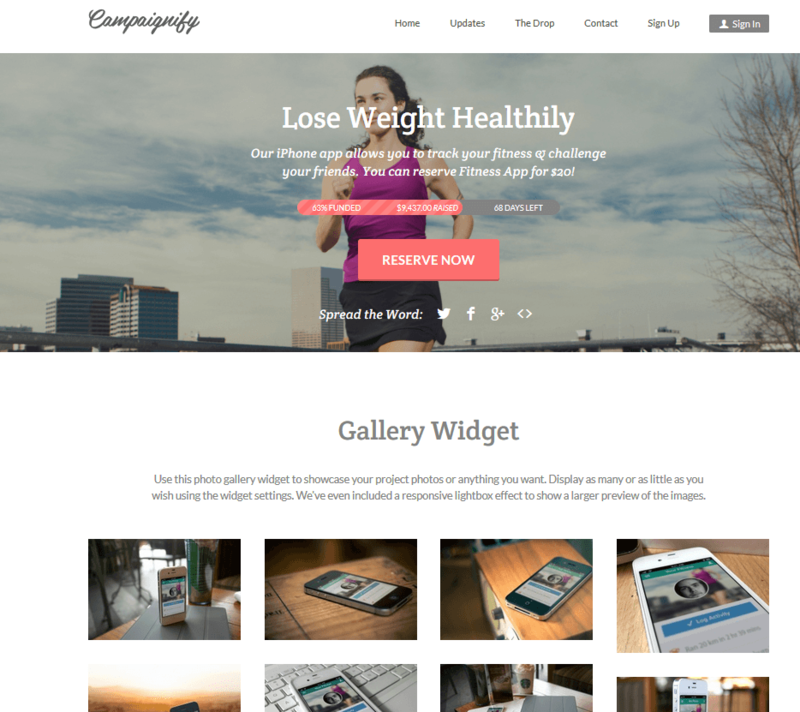 Campaignify: a powerful crowdfunding theme for WordPress. Use it to raise funds for the causes important to you or even your campaign. Campaignify has 11 custom widgets and supports multiple payment gateways. Neuton: an attractive theme for political magazines. The design is responsive. The Trending Topics feature promotes your hottest posts. Various layouts and widgets are available too. 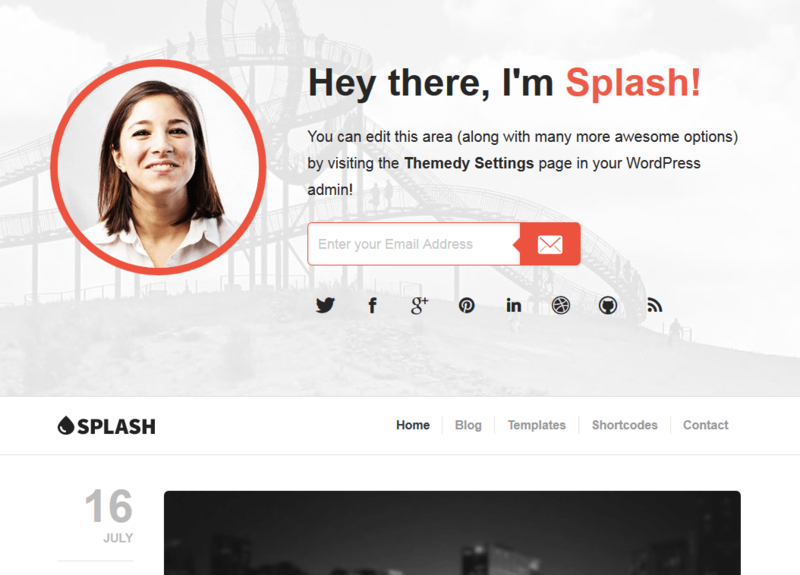 Splash: a clean and attractive Thesis and Genesis theme for blogs. You can use it for campaign blogging and personal sites. 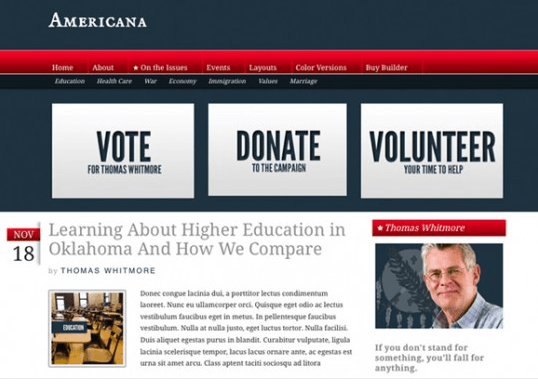 Americana: this political WordPress theme is designed for connecting with the voters and raising donations for campaigns. It is powered by Builder, so it is highly customizable. 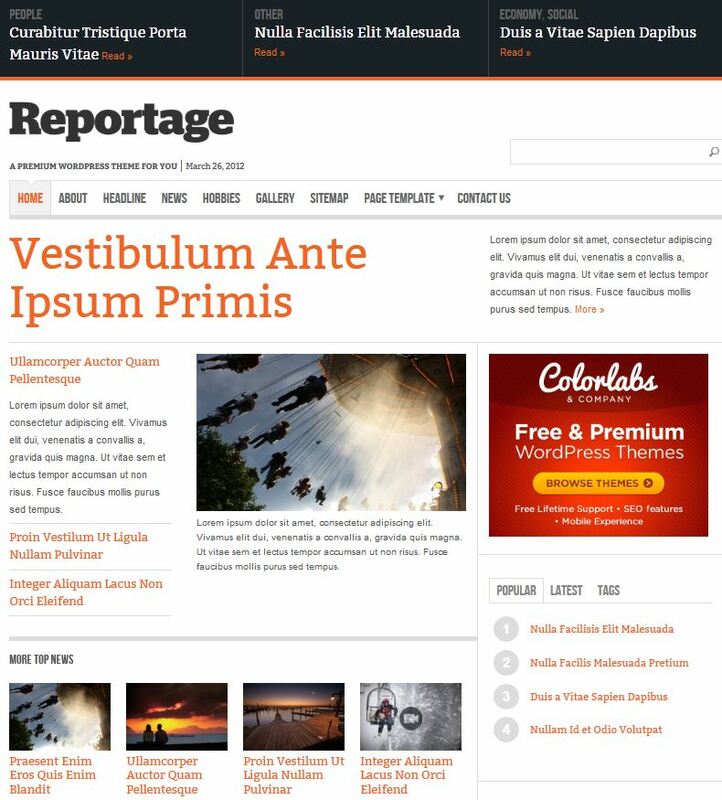 Reportage: a powerful theme for content heavy sites. It has a newspaper-style which makes it perfect for political news sites. The design is responsive. There you have it. Plenty of good themes to choose from. Whether you want to talk about what’s going on in the Middle East or become a politician, the above themes can help.